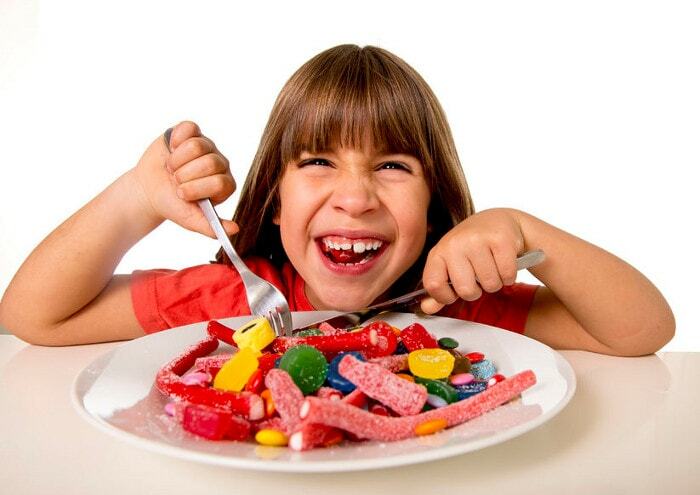 What types of candy are the worst for your teeth? Here are 4 types to refrain your child from eating excessively. In Singapore, a quarter of all 3 year-old children are affected by this disease. And the number rises to half of all children aged 6. 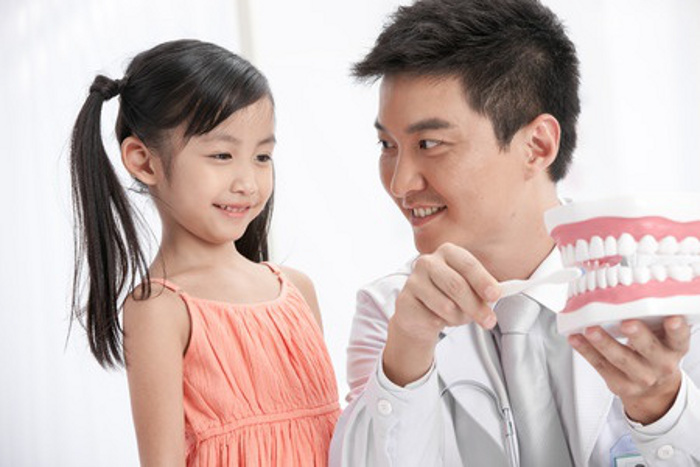 What are the top twelve facts you should know about your child's dental health? Dr Lim Swee Teck, Author of "The Healthy Smile Series" tells us more. 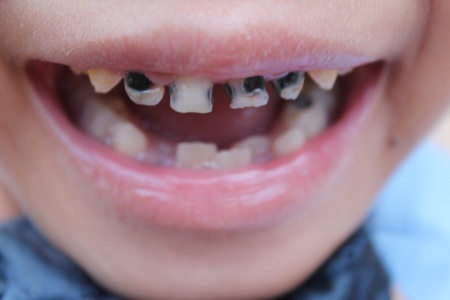 Your child's mouth seems to be overcrowded with his new teeth. 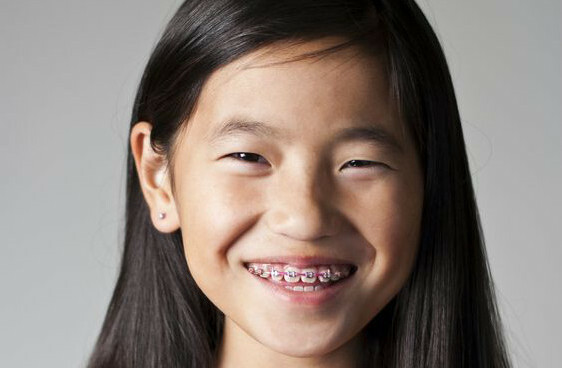 When is a good time for your child to start wearing braces? 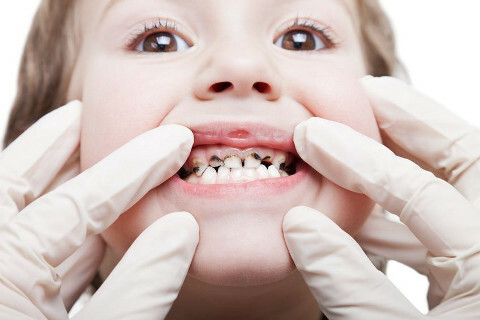 Is your child's tooth decaying? 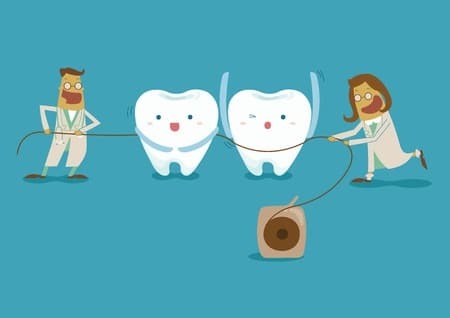 Here are some ways how parents can prevent tooth decay before junior starts complaining about that toothache. My Child Is Scared Of The Dentist! 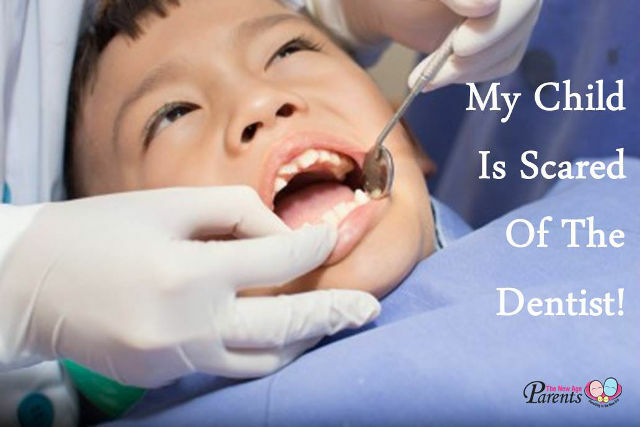 Why are children so afraid of the dentist? TNAP spoke to Dr Lim Swee Teck, a Pediatric Specialist from T32 Junior to get to tell us more.